BMW Group India has delivered 7915 cars (BMW + MINI) from January to September 2018, registering a growth of 11% as compared to 2017. 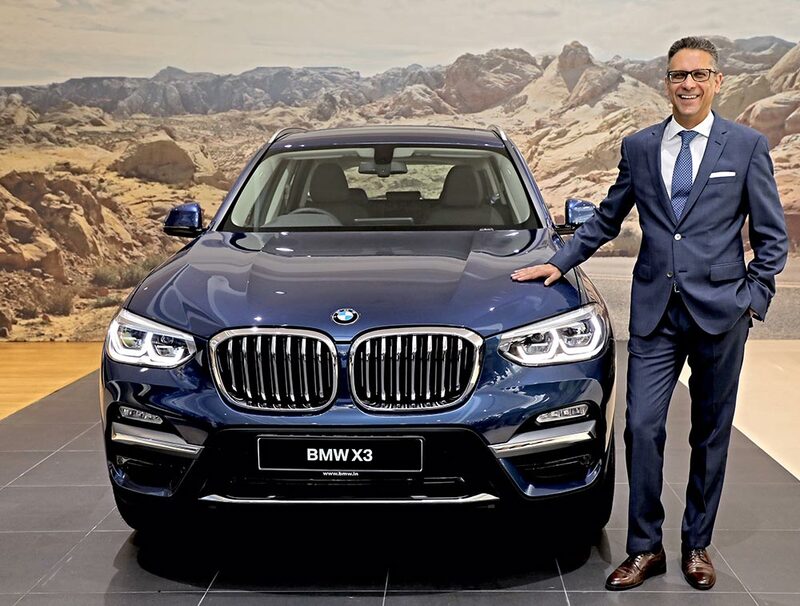 BMW Group India has successfully posted double-digit growth in the first nine months of 2018 despite adverse market conditions. All three brands – BMW, MINI and Motorrad – have posted strong growth and are demonstrating an affirmative outlook for the coming months. With unmatched value and product substance, our new launches have stirred the premium automobile segment and attracted new customers to our fold. Our robust strategy, advance planning and incessant focus on customer service have contributed in building this exceptional momentum. BMW India sold 7424 cars, clocking a growth of 9% as compared to 2017. MINI continues to rule the small-premium car segment in India with 491 cars sold, clocking a remarkable growth of 58% as compared to 2017. In the first nine months of calendar year 2018, BMW Motorrad has sold 1038 motorcycles. In the first nine months of 2018, BMW sales have mainly been driven by the BMW 6 Series Gran Turismo, the BMW 5 Series and BMW Sports Activity Vehicle (SAVs) range. Led by the BMW X1, the BMW X3 and the BMW X5, BMW’s SAV range has contributed to nearly 50% in overall BMW sales. MINI has experienced unpreceded growth thanks to the fresh portfolio it offers in the small premium car segment. The new MINI Hatch and the new MINI Convertible have added a new flair to the iconic brand. Introduction of the all-new MINI Countryman, now being locally-assembled in India, has also made a remarkable contribution to growth. BMW Motorrad India crossed 1000 unit sales with launch of the much-anticipated BMW G 310 R and BMW G 310 GS in the Indian market in third quarter. Innovative and flexible financial solutions introduced by BMW India Financial Services have played an important role in converting new sales by easing cost of ownership for the customers.